Rita M. Matthews, 86, passed away February 6, 2019 in Easton, PA. Waiting with open arms to greet her was her beloved husband of 63 years, Lynn L. Matthews, who predeceased her on Dec. 24, 2016. Rita was born April 13, 1932 in Johnsonburg, PA, one of twelve children born to John and Elizabeth DeMarco. She was predeceased by her parents, and sisters; Mary, Florence, Martha, twin sister Freda, and brothers John, Jack and Bill. She is survived by her beloved family, children Lynn L. Matthews III (Lisa), Christine M. Cahill (Bob), Dean Matthews (Kirstin), grandchildren, Christopher Herrick (Alison) Bobby (Lindsey), Danny (Jordan), Brian Cahill, Pat Matthews (Mariah), Jenna L. Matthews, great-granddaughters Bailey Lynn and Parker Matthews, Reilly Cahill, Emma Cahill, her sister Vera Catalano and brother Bud (Sue) DeMarco, along with many nieces, nephews. As we know family is not always blood related and so close to her heart is Francie Cook, Nicole (David) Osterhout, Trevor and Nolan Osterhout, Joey Cook and Stephanie Cook. Rita was past President of the J.W. 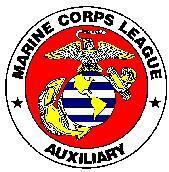 Thurston Marine Corps League Auxiliary; an active member for over 50 years. She was past President of the Ladies of the Elks #70. 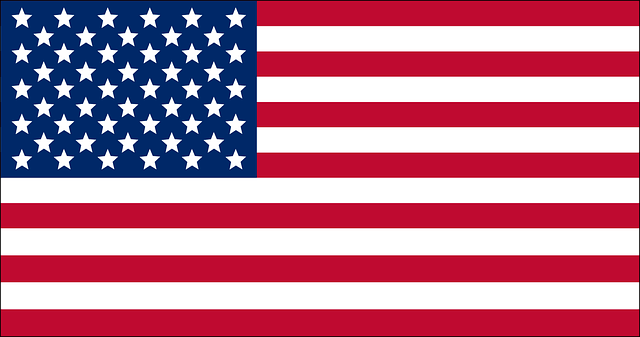 She was also a lifetime member of the German Club, American Legion Post 80, The VFW Post 478, and The Sons of Italy. She was employed for 26 years as a Teacher’s Aide in the Binghamton City School District. Rita was a “Shop till you drop” lady and a fastidious housekeeper. She was a BINGO player extraordinaire and loved Quick Draw and Scratchers. Funeral services will be held 2:00 pm Monday at the Anglican Church of the Good Shepherd, 360 Conklin Avenue, Binghamton. The family will receive friends from 2:00 – 5:00 pm Sunday at the Hopler & Eschbach Funeral Home 483 Chenango St. Binghamton. The family requests those wishing to make a donation in memory of Rita make it the Marine Corps League P.O. Box 1784 Binghamton NY 13902-1784. A memorial reception will be held at the Relief Pitcher immediately following the funeral. How much we'll miss her can never be told. You were simply the best.